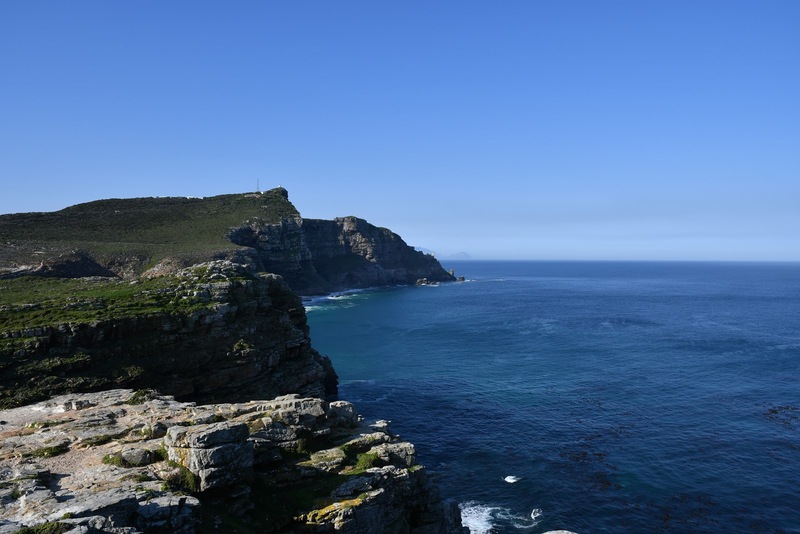 It was my dream to go to South Africa one day as I was really inspired by the african culture and the beauty of the continent. Soo last Summer my dream came true. My husband and I went on a 3 weeks trip to South Africa. 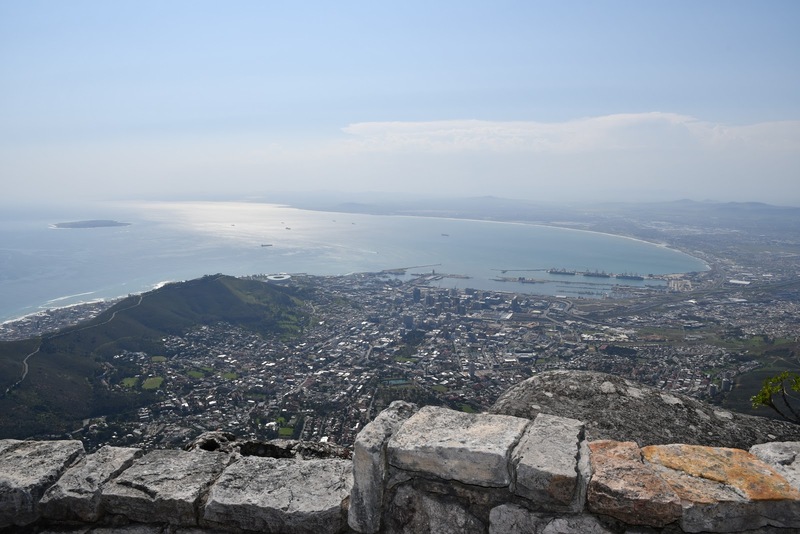 Our trip started in Cape Town and I got to say I fell in love with the city instantly. The nature and landscapes were beautiful, the people were super nice and the atmosphere was just perfect. I could seriously imagine myself living there. 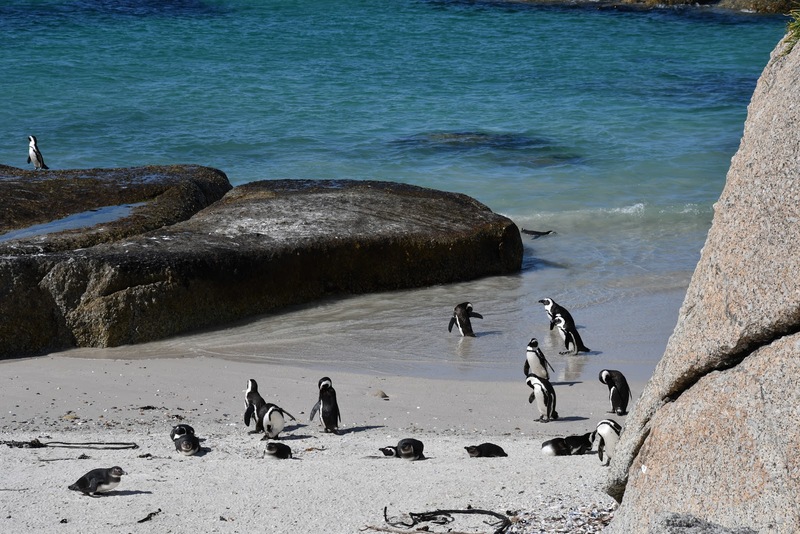 We visited places like the Cape of good hope, Tablemountain and one of the highlights was definitely Boulders Beach with all the cute penguins. We also went to Robben island where Nelson Mandela was kept imprisoned. It was fascinating but sad at the same time to learn about the South African history. At that time we wished we skipped Durban but now I am glad that we were able to go there and see how it is. Durban could be a beautiful city but sadly it is really polluted. You can see garbage thrown at very nice places but one of the highlight was definitely the waterfall at Valley of 1000 hills. 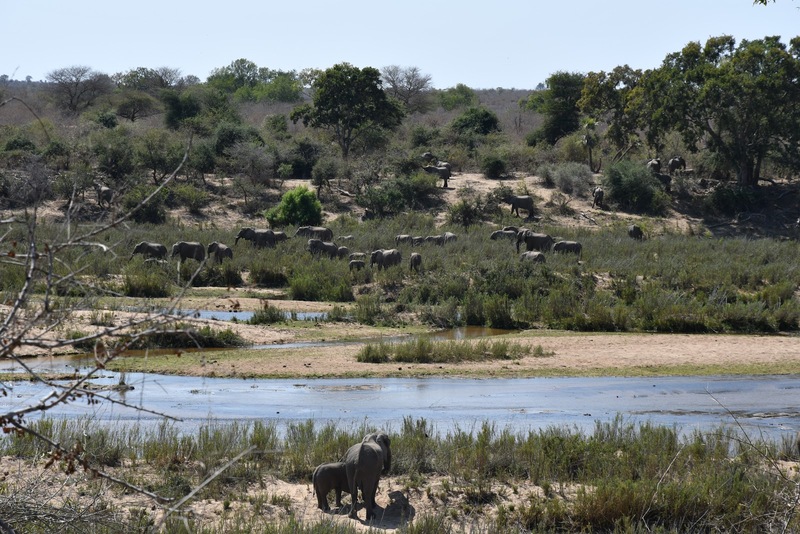 The Kruger Nationalpark was definitely on our top of the whole trip. We have been wanting to do a proper Safari with wild animals for ages and this was the time to do so. We booked a nice resort which was in the middle of the park so you felt like you were part of the wild life. Seeing the animals life their lives in the wild was just an amazing experience and we would love to do it again once we have children. Did you watch the movie Blended by Adam Sandler? Well, ever since we watched that movie we wanted to go to the Sun City Resort so badly. As we planned the trip to South Africa it was pretty clear that we would go the resort. I have to say it was kind of an expensive stay but well worth the experience. We stayed at the palace of the lost city and it was wonderful! They had a big pool and many places were you could just relax. We loved the breakfast buffet and the afternoon tea they offered. It was a wonderful experience which we will definitely do some time in the future again. Our last stop before our departure was Johannesburg. It is a big city which offers many things to do. We went to the malls and cinema there. Unfortunately we did not make it to go to the Mandela House but we will do that next time. All in all the trip was a lifetime experience. We were so happy that we went there and felt fortunate enough to have been able to go on such an adventure. 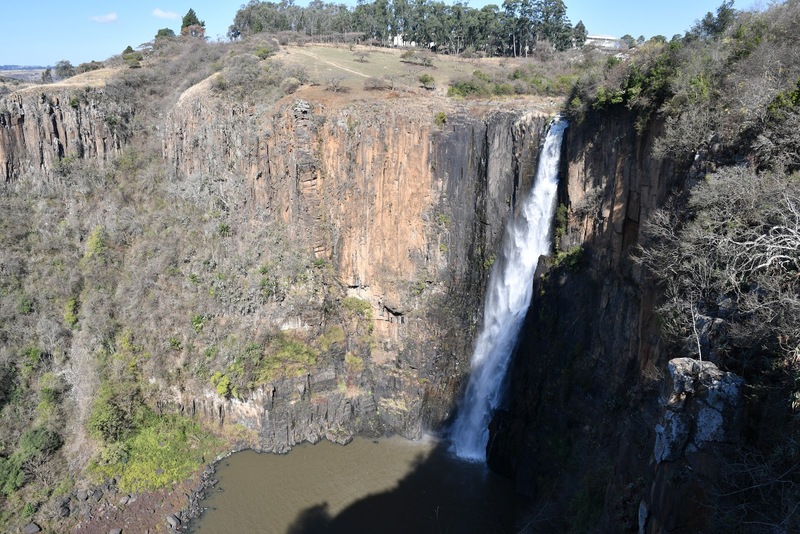 I have to say I was so impressed by the beauty of the nature South Africa has to offer, the pleasant atmosphere but most importantly the friendliness of the people over there. We felt so save and welcomed. I will see you with a different post next time.